Are you looking for a ball that combines proven distance, performance as well as mis-hit forgiveness? Look no further. The all new Callaway Chrome Soft X has premium dual-core construction that promotes more distance and more control. 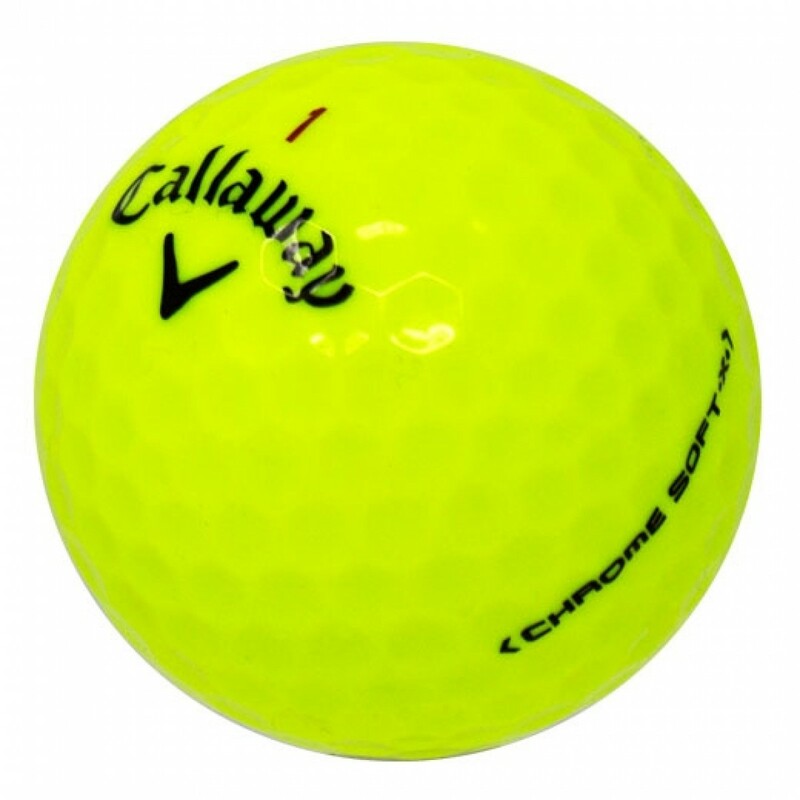 Callaway Chrome Soft X Yellow is the perfect ball for those looking for proven distance, performance and unparalleled feel. An ultra-soft Tour Urethane cover delivers shot-controlling, stroke-saving spin on pitches and chips. Nothing wrong with the product.